"Technology of Total Transformation" is now available in FREE downloadable videos from youtube. Around 40 Video clippings. Here are the links... I encourage you to see it in sequence, so that you understand the context of communication better. 1. Householder's Spirituality - part 1, 2, 3. 3. Attitude of learning - Enlightened billionaire: Part – 1, 2, 3. 5. Spiritual Practices Part – 1,2. Teaching 8. 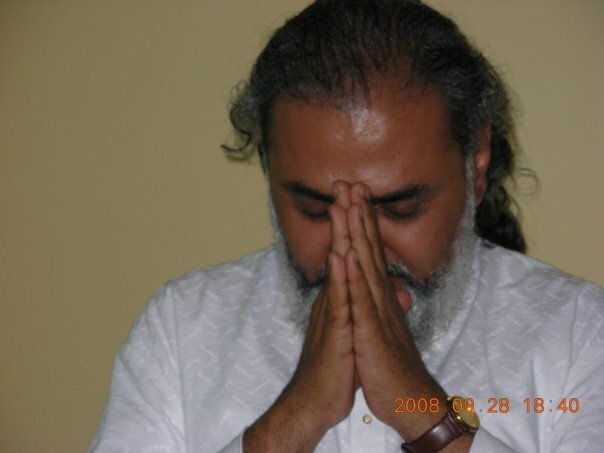 Cellular vibrancy - Kriya and Meditation: Part-1, 2, 3. 11. LAW OF KARMA: As you sow, so you reap. Part-1, 2. 13. Balancing Material and spiritual... Part – 1, 2, 3. 14. Spiritual Slavery Part – 1, 2. 15. Live life moment to moment Part – 1, 2. 18. "Understanding" and "Awareness" Part – 1, 2, 3. 21. Love, Appreciation, Surrender and Gratitude! In Meditation, why does one get stuck? Prem Salutes the Buddha within every one!!! !